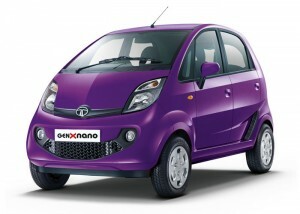 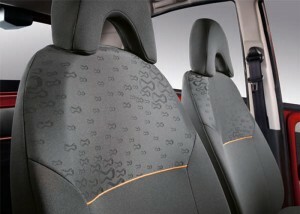 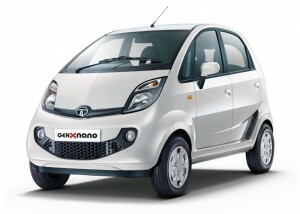 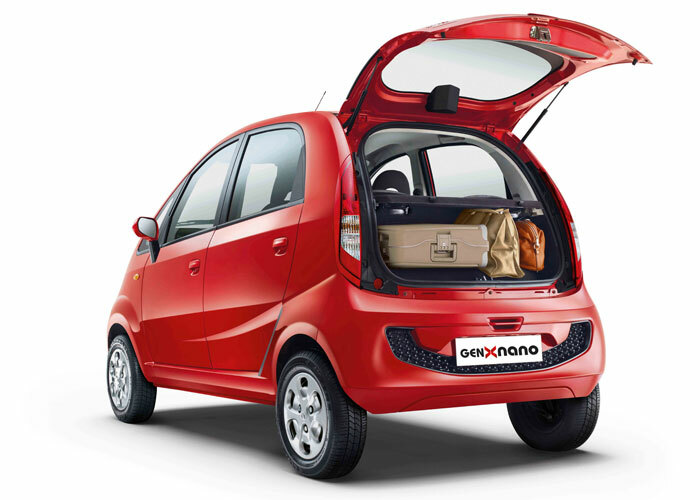 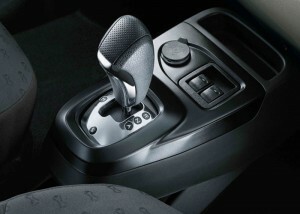 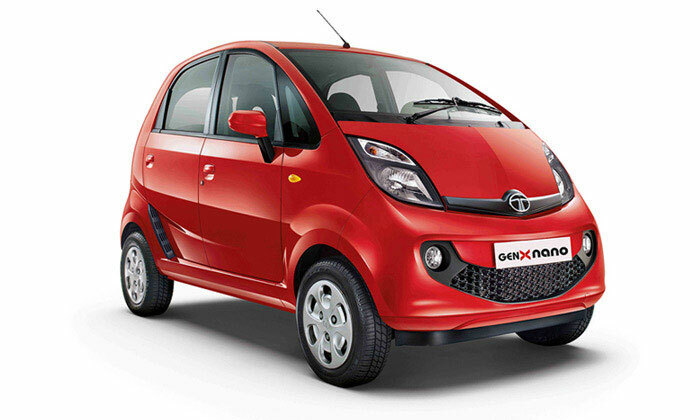 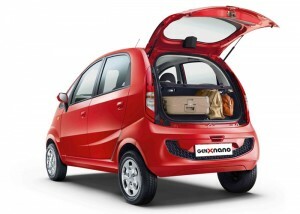 Tata GenX Nano GalleryExperience the best Compact Hatchback in town! Tata GenX Nano SpecificationsWith a wide smile on a confident face, the GenX Nano comes with a completely rejuvenated design philosophy. 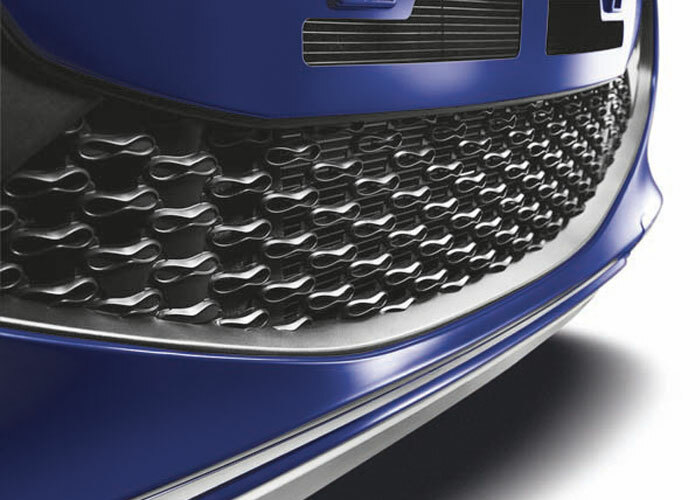 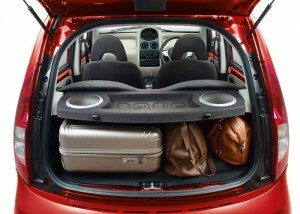 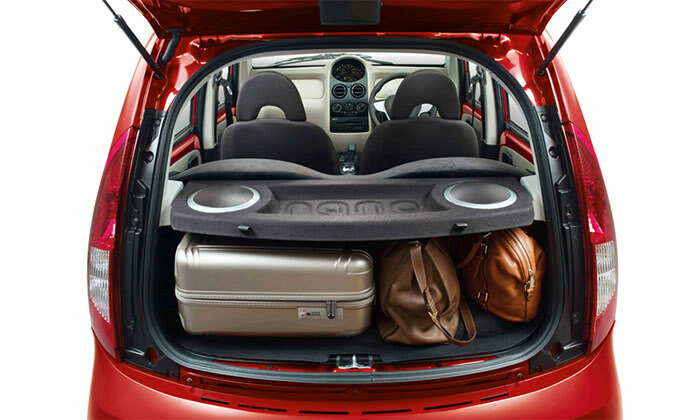 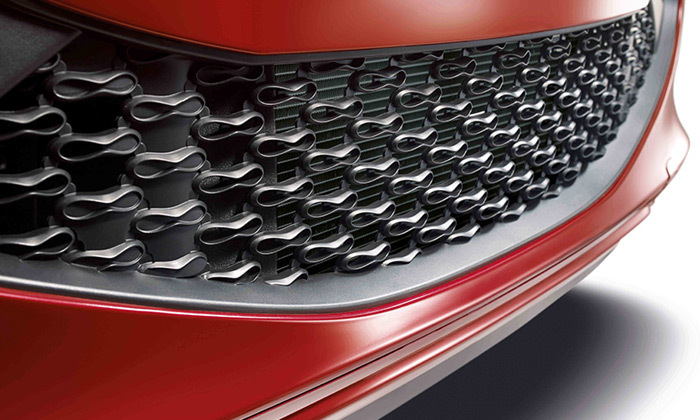 Inspired by the Infinity symbol, this hatchback incorporates multiple design cues that shout 'sporty'. 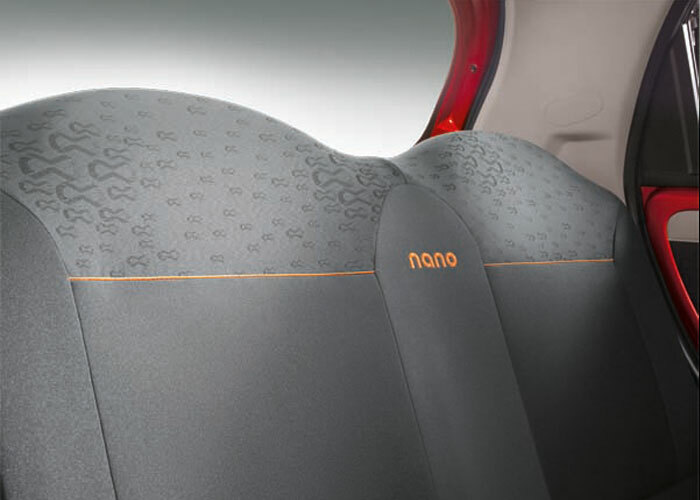 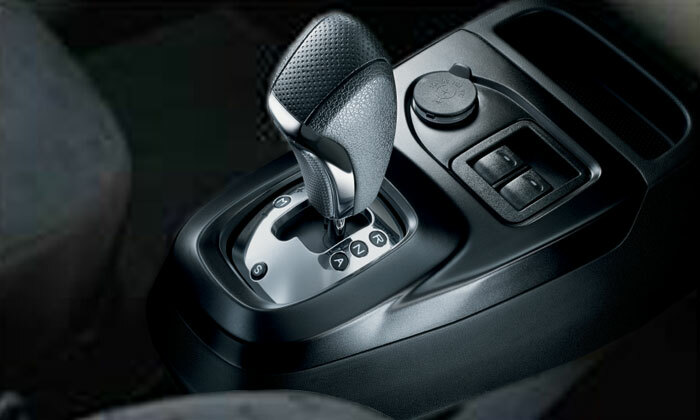 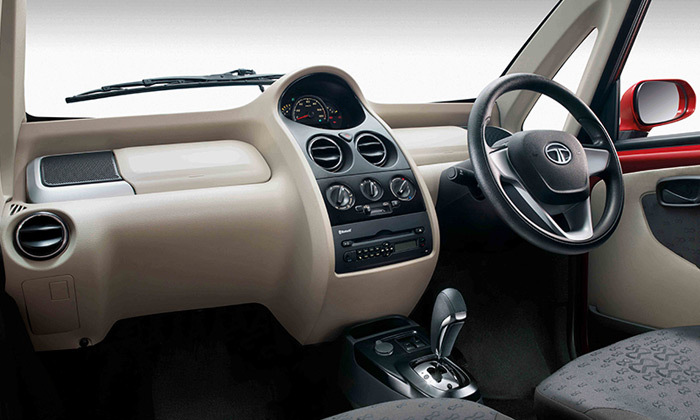 Tata GenX Nano FeaturesThe GenX Nano takes driving comfort to the next level with all of its technologically advanced features, superior to other small cars in the segment. The GenX Nano is a smart city car designed for the next generation.